The 2017 Consort Golf trade teed off on a bright sunny afternoon amidst the wet month of June. 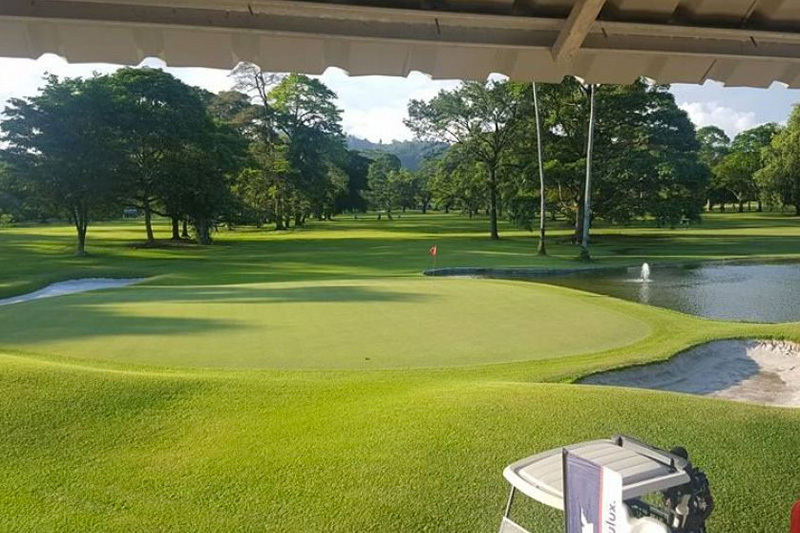 A total of 22 teams competed in the four ball Ambrose at the Lae Golf Club. Team Ela Motors came out on top, followed by Team NKW and Team Dunlop took out the third place. Team Mapai and Team Swires 2 were Nearest The Pin (NTP) and the nagga prize went to Team Crown Construction. The event was a success and enjoyed by all who played golf and those who attended the cocktail function in the evening. A big thank you to all the Managers and staff who attended the cocktail function, special thanks to Chrissy Brunskill and Phil Dott of the Golf club, lastly but not the least, the helping hands that set up the place and all those we did not mention. We look forward to a another year of Golf.